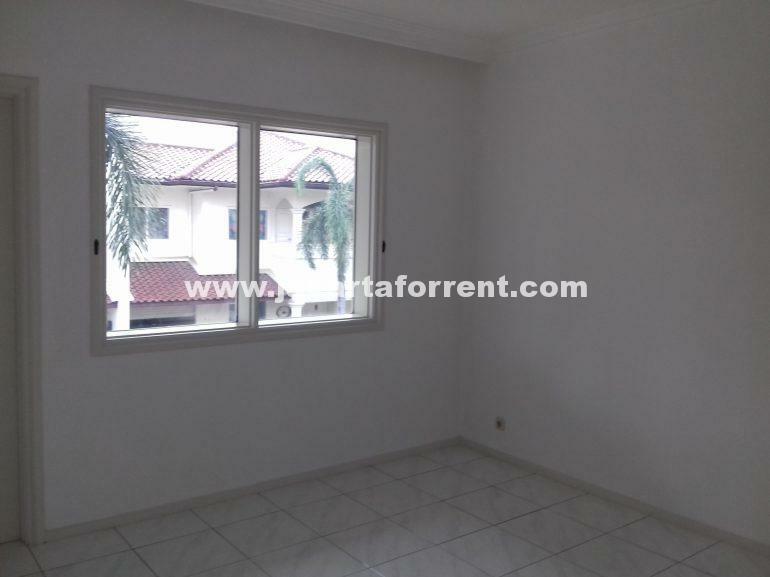 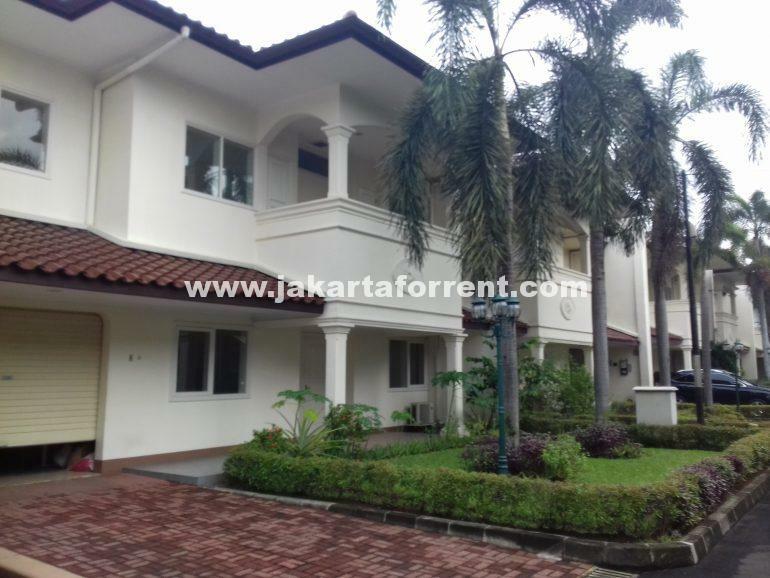 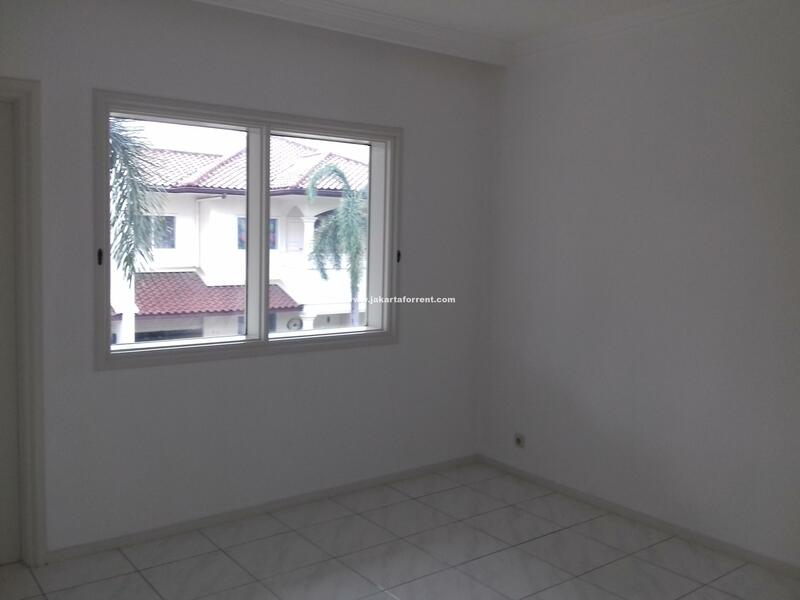 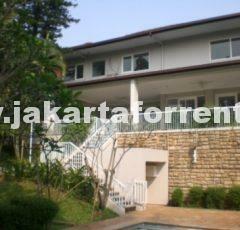 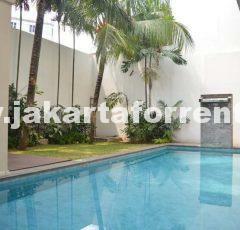 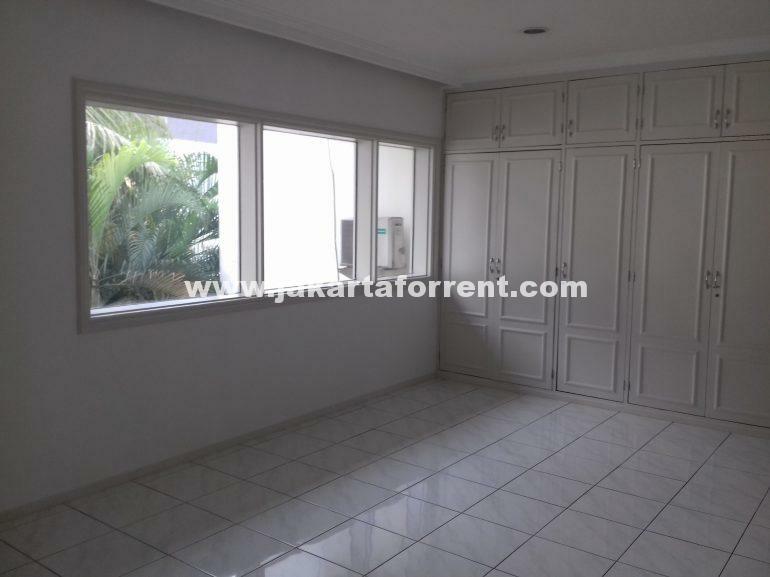 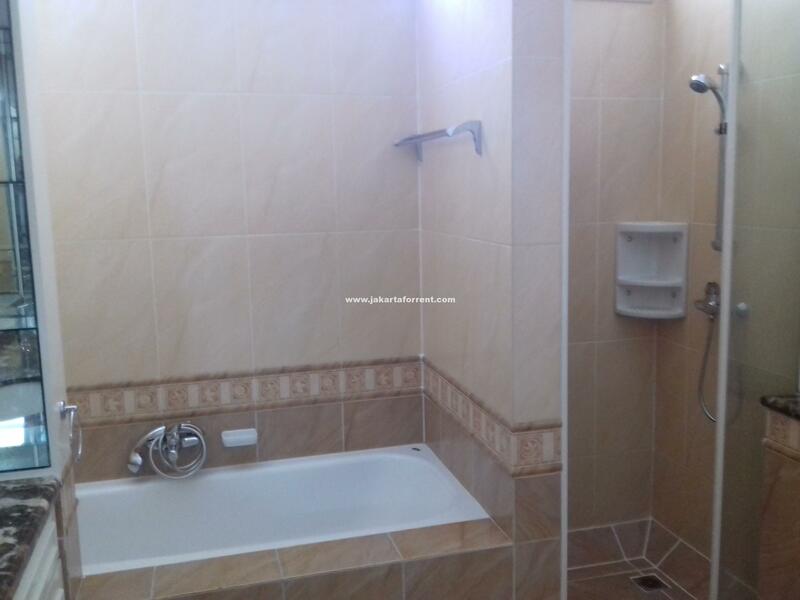 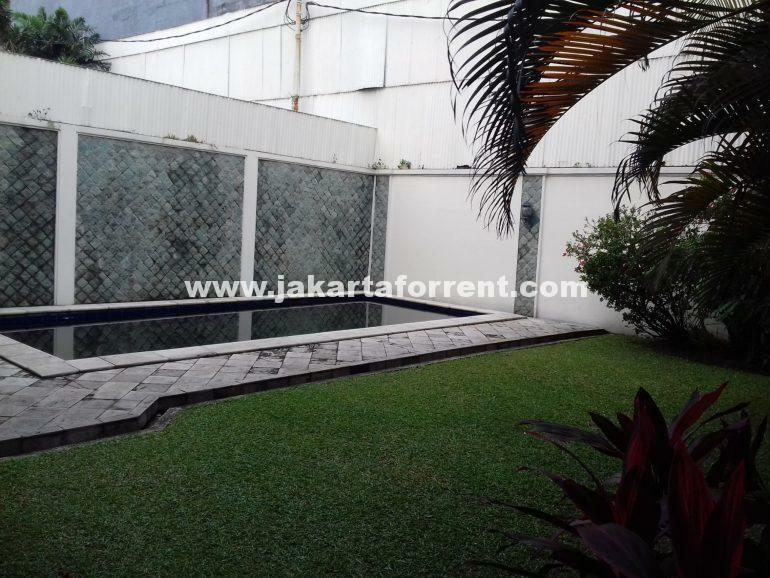 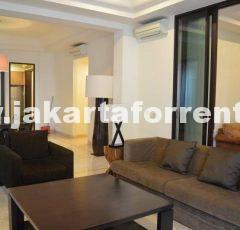 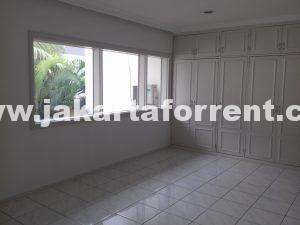 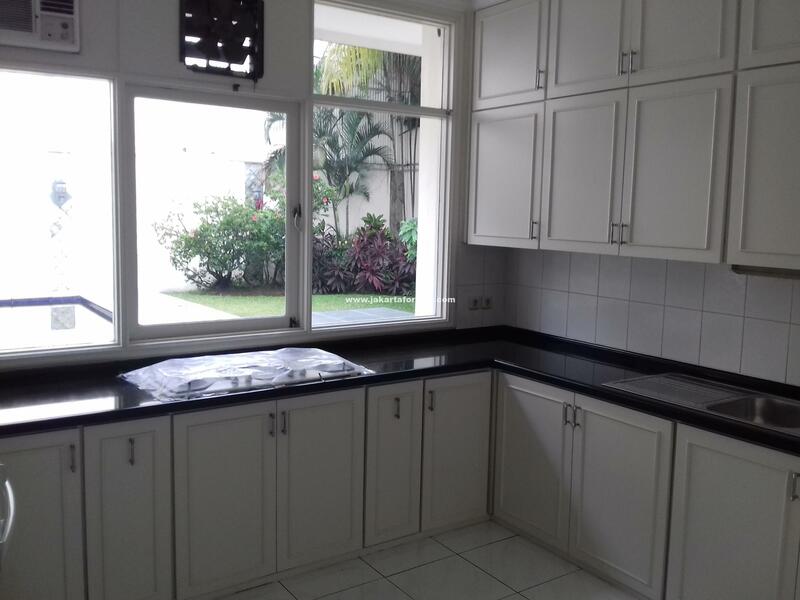 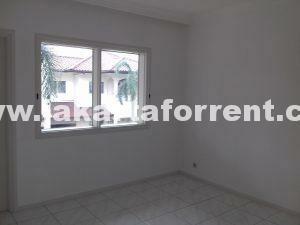 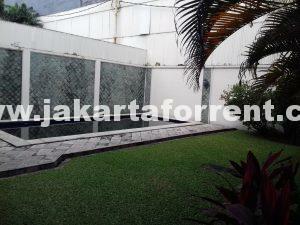 This house is strategically located close to Pondok Indah Mall. 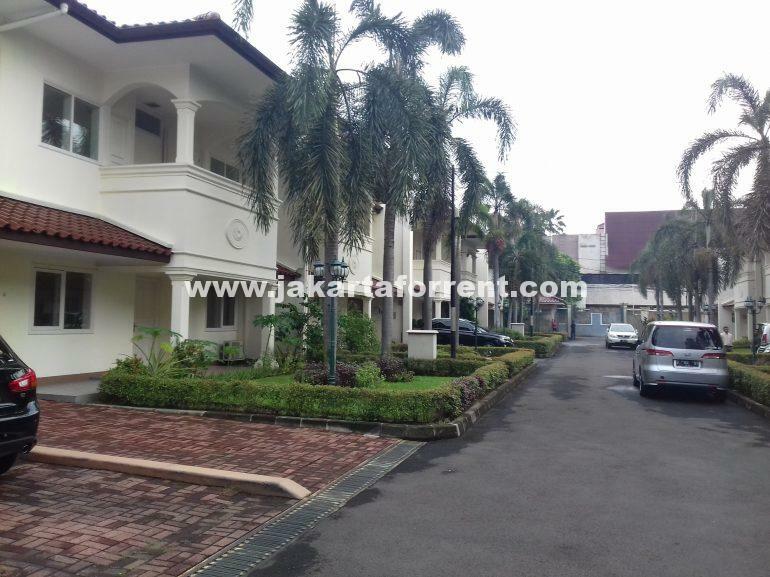 An expatriates neighbourhood with 24 hours security. Must see.